The world’s first commercial-grade quantum test network link is now operational between the BT Labs in Suffolk and the Cambridge node of the UK’s new Quantum Network, which is being built by the Quantum Communications Hub, a collaboration between research and industry, supported by the UK’s National Quantum Technologies Programme. The new connection stretches from BT’s Adastral Park research campus near Ipswich in the East of England, to Cambridge. The wider UKQN network then extends onward over the National Dark Fibre Infrastructure Service to Bristol in the South-West. The link uses over 125km of standard BT optical fibre between Cambridge and Adastral Park, with BT Exchanges acting as ‘trusted nodes’ along the route. The link will carry both quantum and non-quantum traffic; the QKD technique shares data encryption keys via an ultra-secure quantum channel over the same fibre that carries the encrypted data itself. 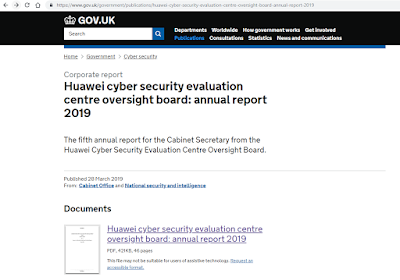 ADVA confirmed that its FSP 3000 is playing a key role in the new UKQNtel transport network secured by quantum key distribution (QKD). As part of an initiative led by QComm Hub, and with partners BT, ID Quantique and the universities of Cambridge and York, ADVA has constructed a QKD link capable of carrying classical and quantum channels on the same standard, installed fiber. VIRTUS Data Centres is embarking on the simultaneous construction of five additional data centres across its London sites. VIRTUS, which is backed by ST Telemedia Global Data Centres (STT GDC), is committing over £500m to the launch of the five new data centres in the London market, and the completion of its existing four live sites in Slough, Hayes and Enfield. The five new sites, which go live in 2019 and 2020, will add 76MW to VIRTUS’ London portfolio, doubling the total portfolio size to 145MW. Construction is expected over the next two years. Slough campus: VIRTUS is launching LONDON3, LONDON9 and LONDON10, delivering 36MW between them to add to its LONDON4 data centre. This will bring the total VIRTUS Slough Campus to 63MW, the largest on the Slough Estate. LONDON3, which completed its fit out in December 2018, is already more than 70 per cent contracted. LONDON9 and LONDON10 will go live in 2019 and 2020 and have anchor tenants already contracted. Stockley Park campus: the accelerated delivery programme of LONDON6 and LONDON7 follows the successful launch of LONDON5, hich went live in July 2018, offers 24MW of IT load, of which over 75 percent is now sold. LONDON6 and LONDON7 will deliver an additional 40MW of data centre space. When complete, the Stockley Park campus will deliver 80MW of power across four data centres which total 32,000 sqm of IT space connected by high-count fibre cables from all of the leading fibre owners and operators. 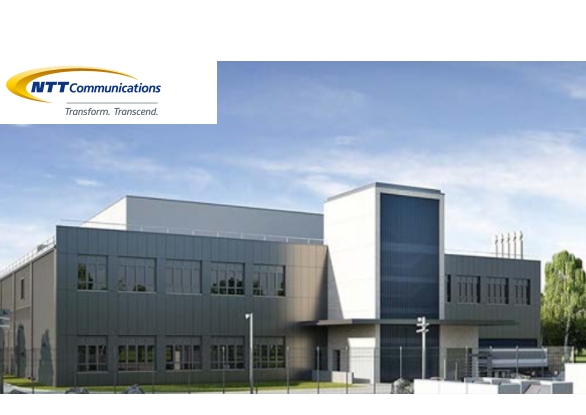 Neil Cresswell, CEO of VIRTUS Data Centres commented: “VIRTUS and our global platform partners, ST Telemedia Global Data Centres and GDS are leading the market in providing our customers flexible, high quality colocation at scale. Our enterprise and cloud customers have capacity and speed to market challenges in key markets like London. Our ability to deliver large amounts of capacity, faster and at a lower cost than other operators is solving these issues for them. We believe this scale and speed are two key factors which led VIRTUS to achieve over 50 per cent market share in London in 2018." Three UK has completed a number of key steps in its network improvement programme, as part of a wider £2bn+ infrastructure investment, in preparation for the advent of 5G. Three UK announced its commitment to invest over £2 billion in network infrastructure as it rolls out 5G. Three said its mobile customers are particularly data-hungry, already using 3.5x more data per month than the industry average. “We have always led on mobile data and 5G is another game-changer. Also described as wireless fibre, 5G delivers a huge increase in capacity together with ultra-low latency. It opens up new possibilities in home broadband and industrial applications, as well as being able to support the rapid growth in mobile data usage. “This is a major investment into the UK’s digital infrastructure. UK consumers have an insatiable appetite for data and 5G unlocks significant capability to meet that demand," stated Dave Dyson, Three's CEO. 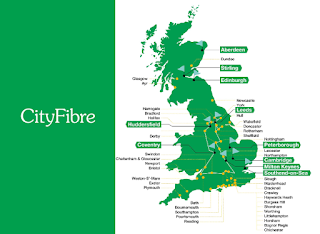 CityFibre announced a new £2.5 billion full fibre investment plan to extend its network in 37 towns and cities across the UK. The plan is underpinned by significant existing network assets and operations in these municipalities. CityFibre was acquired in June 2018 by Antin Infrastructure Partners and West Street Infrastructure Partners, a fund managed by Goldman Sachs. CityFibre said its expanded rollout plan will deliver fibre connectivity to five million homes and corresponds to one third of the Government’s 2025 target of 15 million homes. Vodafone was named as the first consumer ISP customer for the new network. CityFibre’s fibre-to-the-home builds are currently underway in Milton Keynes, Peterborough and Aberdeen, with construction due to start in Edinburgh, Stirling, Coventry and Huddersfield before the end of this year and Cambridge, Leeds and Southend-on-Sea shortly afterwards. 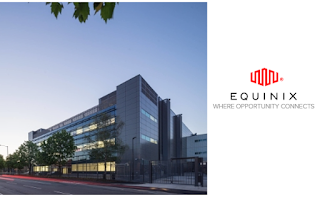 e-shelter, which is a subsidiary of NTT Communications that operates over 400,000 square meters of data center space in many facilities, will develop a new data center campus in Dagenham, East London. The new campus will be known as “UK London 1 Data Center” (London 1) and is capable of up to 24,000 sqm IT space and 60MW IT load once fully developed. 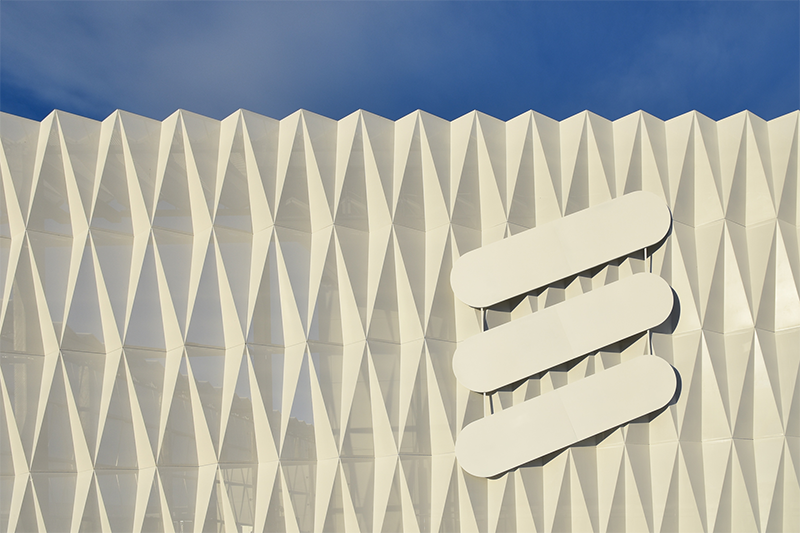 The project also involves Gyron, the NTT Com owned UK operator which is currently being integrated with e-shelter to create a combined pan-European operating platform. Construction will begin next month. Phase one, with an initial 8MW IT load, is targeted to be ready for December 2019, with five further phases planned to follow. SSE Enterprise Telecoms, which operates a 13,700km private telecoms network and an estate of 15 data centres across the UK, announced a fibre agreement with Three UK and O2 that will form the basis of enhanced fibre access in the country’s capital. The companies will intend to deploy fibre through the sewers of London to enhance backhaul capabilities of 4G and 5G networks. Under the agreement with Three UK and O2, approximately 100 points of connectivity exit from this central London sewer network via two BT Exchanges. 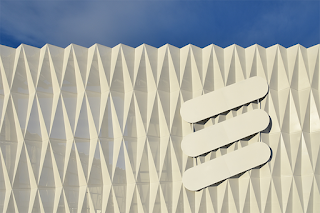 By partnering with SSE Enterprise Telecoms, Three UK and O2 can operate their own Central London Area (CLA) network, while also accessing spare fibre ducts for future initiatives in London. Openreach has selected Huawei and Nokia for its "Fibre First" national Fibre-To-The-Premises (FTTP) rollout, which aims to reach three million homes and businesses across the UK by the end of 2020. 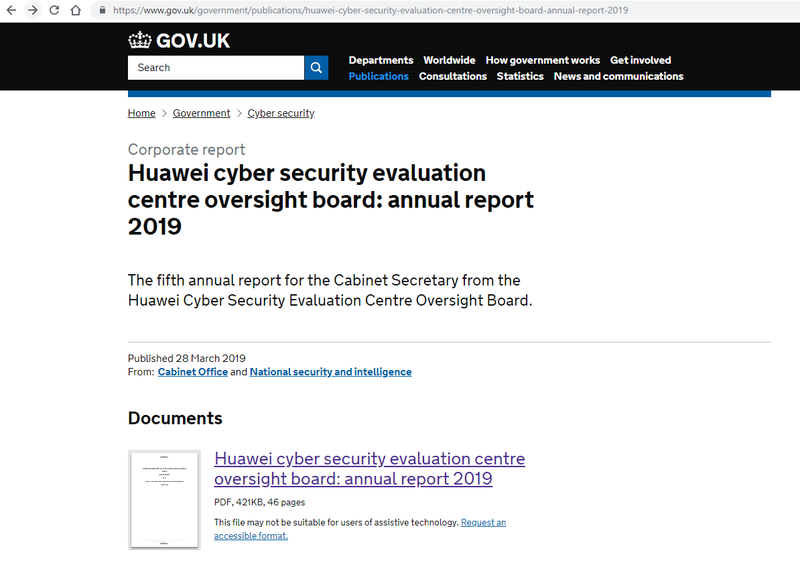 Huawei and Nokia have each been awarded contracts to provide new electronics that support Openreach’s headend equipment. 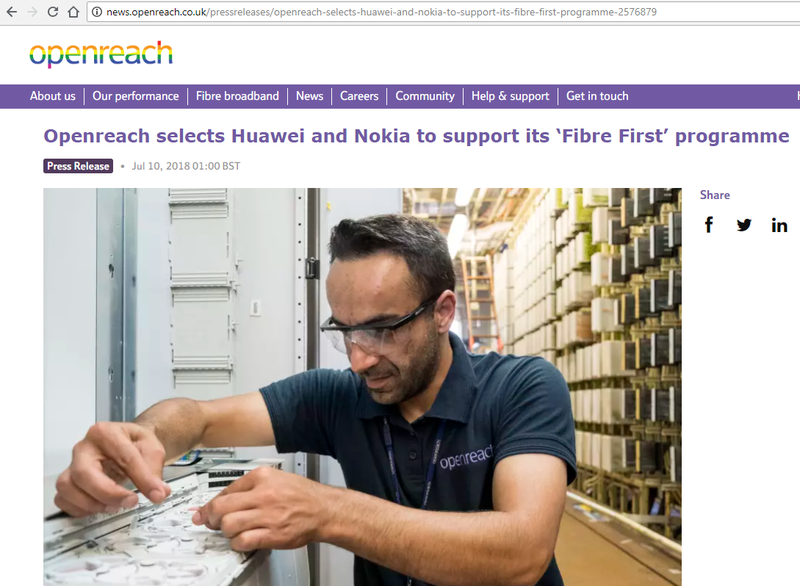 Huawei has already started to deploy the new kit across the Openreach fibre network, whilst Nokia is expected to start installing equipment from July next year. This equipment includes the Huawei MA5800-X17 and the Nokia ISAM FX-16.